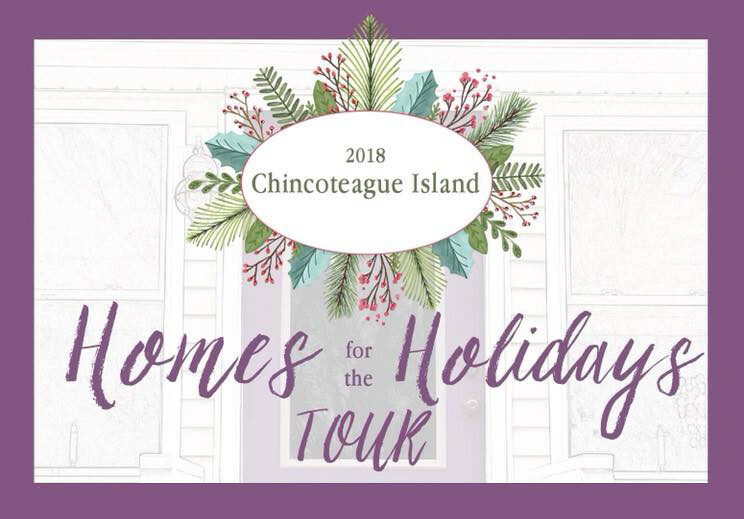 Relive an old fashioned Christmas this year by attending the Chincoteague Christmas parade! The parade will feature floats, marching bands, color guards, Saltwater Cowboys, Fire Companies from around the Eastern Shore, and much more. And you can count on a special visit from Santa during the event. Prizes will be awards for the various entries. The awards ceremony and visit from Santa will take place at the Firehouse right after the parade. This is a wonderful event for the whole family! The parades is scheduled for Saturday, December 04, 2010, from 7:00 PM-8:30 PM on Main Street. 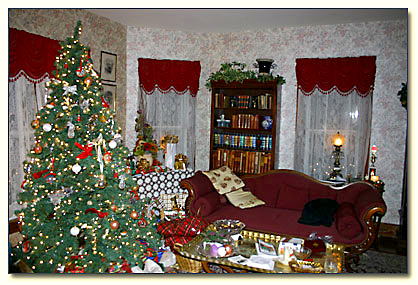 Stay the weekend with us at Miss Molly’s Inn, home of the beloved novel Misty of Chincoteague penned by author Margaret Henry, and we’ll warm you after the parade with hot cocoa by the fire. In the morning, after a good night’s rest, we’ll offer up a sumptuous breakfast for you to enjoy.